After a life well lived, Dave passed peacefully with his family by his side on Sunday November 18 2018 in Owen Sound in his 89th year. Beloved husband of Jessie (nee McKerroll). Loving father of Kerri and her husband Louis, Kristine and her husband Hubert, and Bob and his wife Marie-Noelle. Proud Grandpa of Jessica, Michael, Elizabeth, Olivia, David, Eliza Ann, and Dominic. Dave retired after a 40-year career with RBW working in both Montreal and Owen Sound. 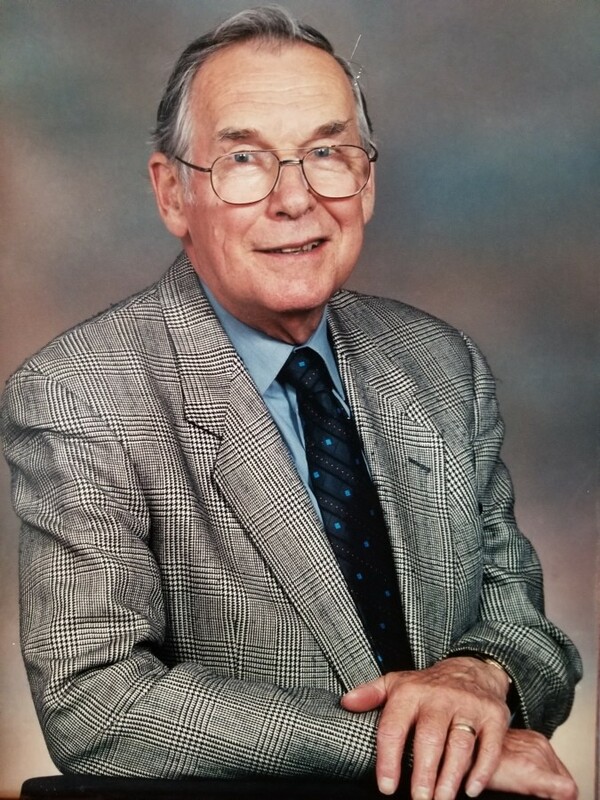 He was active in both communities with the YMCA in Montreal and St Mary’s Parish in Owen Sound. His strong faith was a key part of who he was. Dave was often seen over the years walking his entourage of loyal Shelties through the Mill Dam. He made friends wherever he went as he was truly interested in people and their lives. Dave’s friends were friends for life. He was happiest surrounded by his children and grandchildren, often gathered around the dining room table, sharing stories and laughter. Dave’s greatest love was his wife Jessie who was by his side for over 60 years. He was a good and kind man, he will be missed. A memorial mass will be held at 11:00 am on Saturday, December 1st, 2018 at St. Mary’s and the Missions Catholic Church, followed by a reception in the church hall, 554 15th Street East, Owen Sound, 519-376-0778. Memorial donations to St. Mary’s and the Missions Church are welcome.